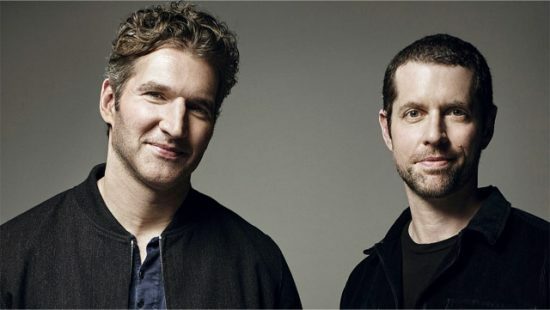 Benioff and Weiss began working together developing the “Game of Thrones” TV series in 2006, adapting the story from the “A Song of Ice and Fire” novels written by George R.R. Martin. Together the pair have been nominated for and won numerous primetime Emmy Awards, among many other accolades. This afternoon’s announcement has also made it clear that no concrete release date has been set for Benioff and Weiss’s “Star Wars” movies, nor does it specify just how many there will be. But all the already-announced Star Wars entries in development should keep Lucasfilm to the current trend of one movie per year for quite some time.